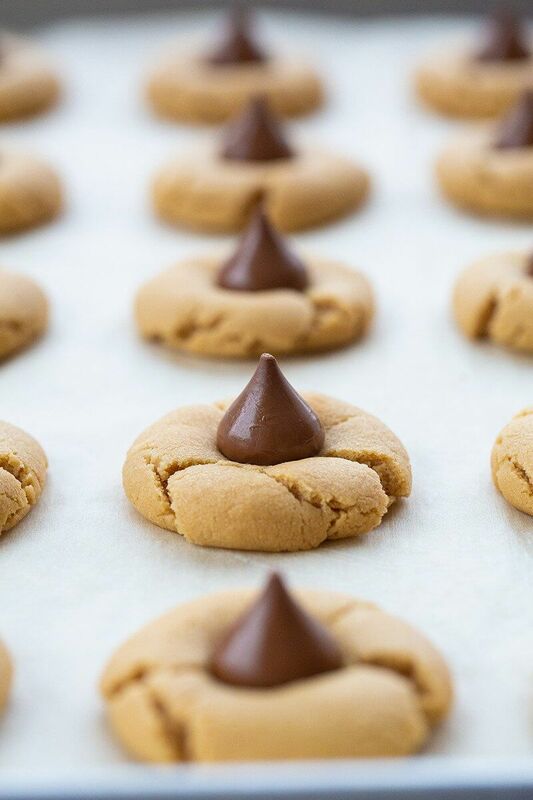 There is a reason that these Peanut Butter Blossom Hershey Kiss Cookies are one of the most requested cookies in every household for the holiday season – they are pillowy soft peanut butter cookies with a chocolate kiss on top that are cookie perfection. You won’t believe how easy they are to make. These Hershey kiss cookies are probably one of the most recognizable cookies out there! You want to use the milk chocolate kisses as the flavour matches the best with these cookies but you can try other types if you want! First, prepare your peanut butter cookie dough according to the recipe instructions. 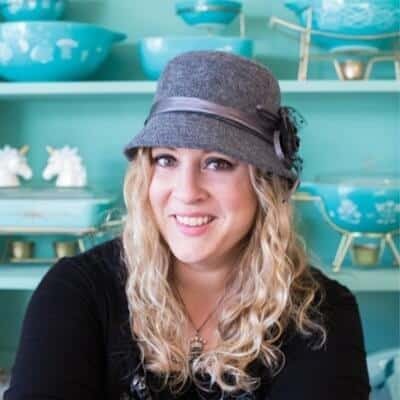 Form the peanut butter cookie dough into 1-inch balls, roll in sugar and place on a parchment lined baking sheet approximately 2 inches apart. Bake in the oven for 8-10 minutes until the edges are golden brown. The trick is to not over bake them! 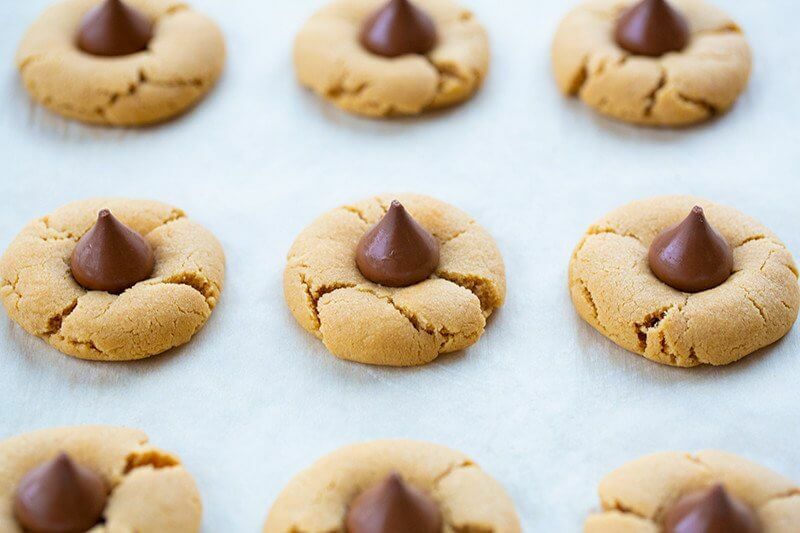 Remove the cookies from the oven and instantly press a Hershey’s kiss (unwrapped) into the middle of each cookie. Let the cookies cool completely on the cookie sheet or they will break. Roll the cookie dough into pre-formed balls. Place on a parchment lined baking sheet and flash freeze for an hour so that they won’t stick together when you place in the freezer safe bag. Follow the recipe instructions below starting at step 4, rolling them in white sugar! These are currently sitting in my freezer waiting for us at Christmas…..and I can’t stop thinking about them. These are going to be the FIRST cookie I eat when we pull out all the treats this year! Who else loves these peanut butter blossoms as much as I do? 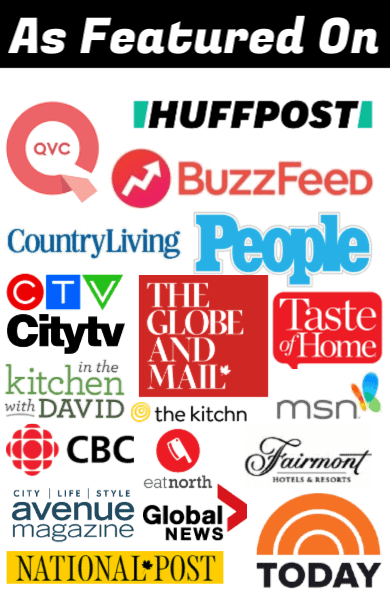 Pin this to your COOKIES and CHRISTMAS BAKING Boards and remember to FOLLOW ME ON PINTEREST for more great recipe ideas! 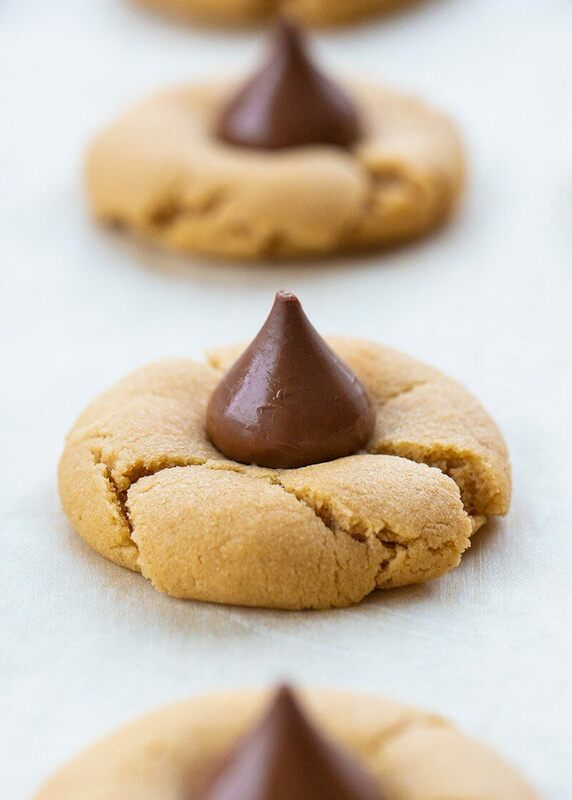 There is a reason that these Peanut Butter Blossom Hershey Kiss Cookies are one of the most requested cookies in every household for the holiday season - they are pillowy soft peanut butter cookies with a chocolate kiss on top that are cookie perfection! In large bowl, beat the white sugar, the brown sugar, peanut butter, butter and egg with electric mixer on medium speed, or mix with spoon, until well blended. Whisk together the flour, baking soda and baking powder and then mix into the dough until completely combined. Shape the dough into 1-inch balls then roll in the additional white sugar. Place about 2 inches apart on ungreased cookie sheets, . Bake 8 to 10 minutes or until the edges are light golden brown. Let cookies sit for minutes on the baking sheets then remove from the cookie sheets to cooling rack to cool completely. Store in a closed container at room temp for up to 4 days or freeze in the container for later. You can replace the chocolate kisses with any type of kiss that goes with peanut butter! You can avoid unwrapping all the kisses by using a bag of Brachs chocolate stars. They turn out very pretty.